my 1st attempt happened way back july 2005 in taiwan, republic of china as a factory chemist having a low salary with higher responsibility and hazard exposure. i decided to quit this job after 10 days only due to homesickness, i didn't like my job and the workplace itself. they told me during my application process that my work was related to IT, all of sudden they put me in chemical laboratory to fill-up manpower shortage. 2nd attempt was in 2011 as stated to above link post. i resigned again due there was another job offer that provides better compensation. now, i'm on my 3rd attempt and still not sure if this work applies the happiness and contentment i've been searching for. and how did my application on this 3rd attempt goes, i applied via there website. then over a month preparation and processing of documents as direct-hire employee. then, at the end, i just received my permission to fly 4 hours before my flight sched. i immediately bought ticket to bangkok as my transit airport after i received a call that i must purchased the ticket in behalf of my pocket money. as everybody's anticipation, i experienced my 1st death-defying encounter with our local immigration officer. i am very very fortunate that i have been doing backpacking abroad and the experience helps a lot in simple but sly interrogations. after couple of minutes, i survived the most heinous treatment i ever had. and so there it goes, airport immigrations were as much as easy as the way before, no questions dropped by IO's. Kuwait International Airport is located in Farwaniyah, Kuwait, it serves as hub for Jazeera Airways and Kuwait Airways. A portion of the airport complex is designated as Al Mubarak Air Base, which contains the headquarters of the Kuwait Air Force, as well as the Kuwait Air Force Museum. 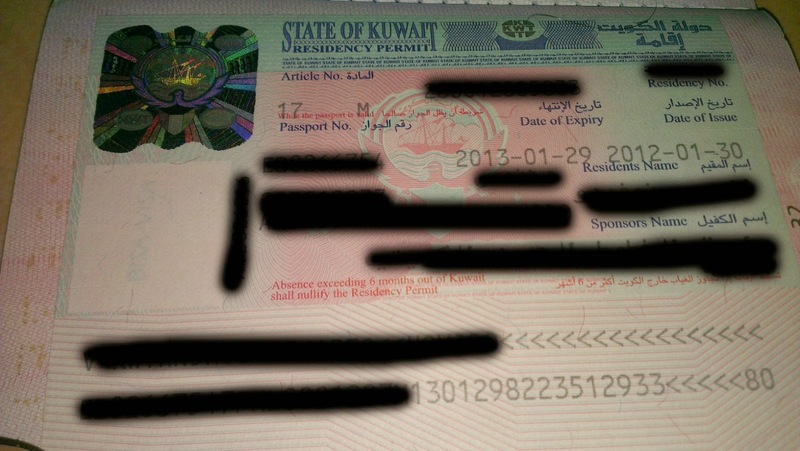 The State of Kuwait is a sovereign Arab state situated in the north-east of the Arabian Peninsula in Western Asia. 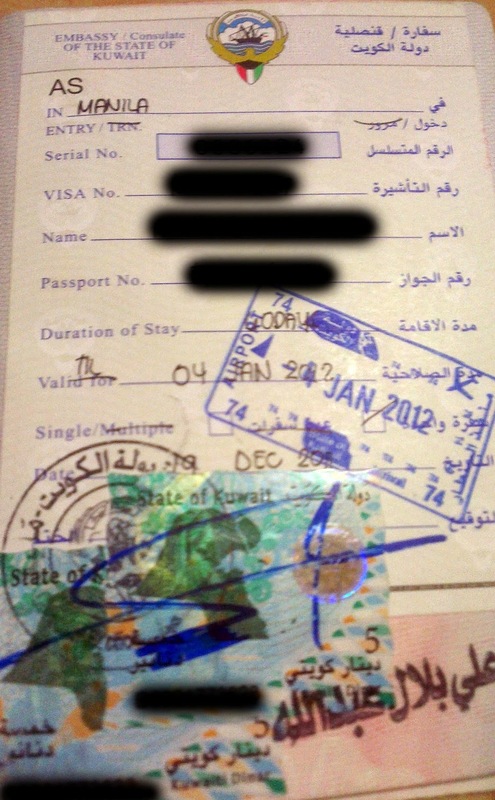 It is bordered by Saudi Arabia to the south at Khafji, and Iraq to the north at Basra. The name Kuwait is derived from the Arabic ākwāt, meaning a fortress built near water. After Kuwait gained independence from the United Kingdom in 1961, the state's oil industry saw unprecedented economic growth. In 1990, Kuwait was invaded and annexed by neighboring Iraq. The seven month-long Iraqi occupation came to an end after a direct military intervention by United States-led forces.